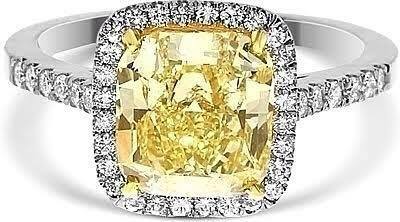 ​Custom Designed Wedding and Engagement rings, anniversary gifts and Special occasion celebrations - we can do it all. Priding in above average customer service and special attention to detail. Equi-Jewel Equestrian Range Jewellery pieces wants to create magnificent pieces for our clients, as it is a mirror of the magnificence of the horse we all love and cherish. From custom designed engagement, wedding and special occasion rings to jewellery pieces to carry your love around with you. Each piece is expertly crafted and set to your specifications. Whatever you want, we can create. 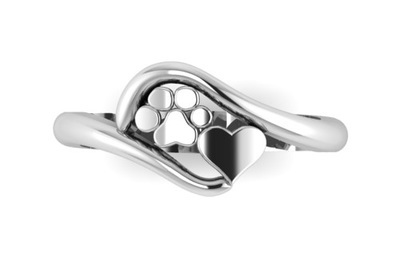 Our Dog breed jewellery range offers the best possible breed quality jewellery design, by a dog breed judge and show dog handler who appreciates the fine points of each dog breed and loves to capture it in a piece that will behold the beauty forever. 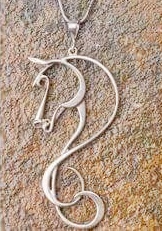 Leading stockist and supplier of unique horse themed Jewellery in South Africa.